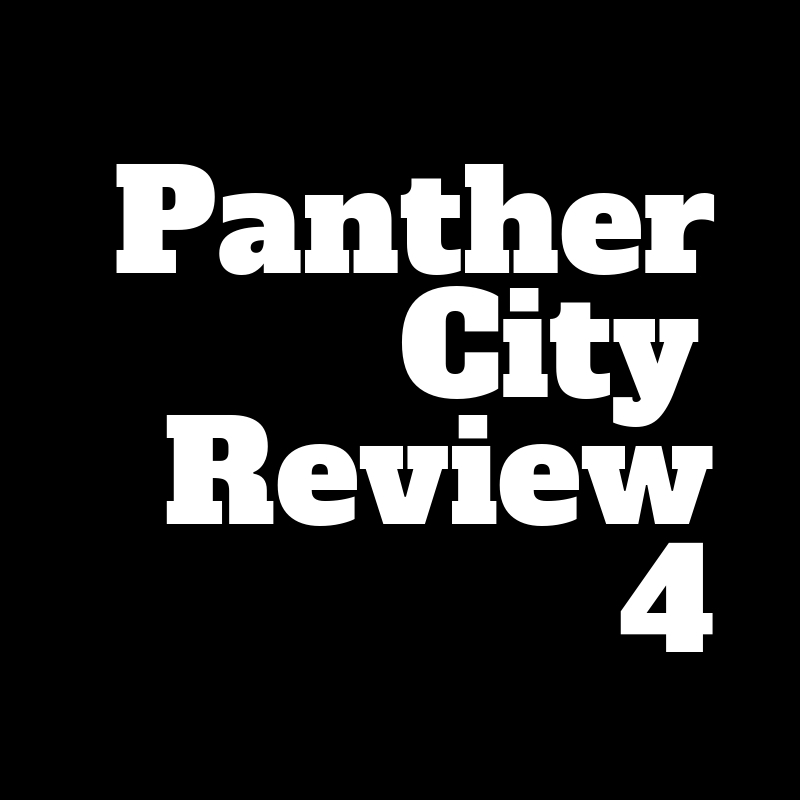 Panther City Review is open for submissions for Issue #4 from February 3, 2019 to April 29, 2019 at 11:59PM CST. 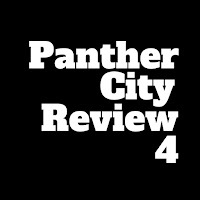 All submissions chosen for Panther City Review Issue #4 will receive a complimentary copy of Issue #4 as well as wholesale discounts on any additional copies. All accepted writers will be invited and encouraged to attend in the launch party in Fort Worth, where there will be an opportunity to read a selection from your included work in the Fall of 2019.